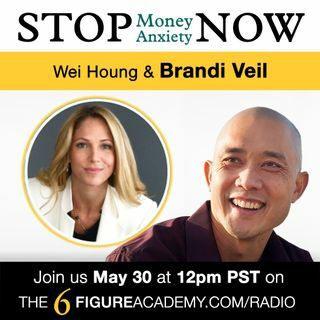 Founder of Millionaire Brain Yoga joins us today to talk about access the midbrain area to unlock your prosperity and abundance to go beyond 6 figures. Hi listeners! Check out Brandi Veil's Millionaire Brain Yoga events at www.millionairebrainyoga.com and get in touch her at www.healingandlifecoaching.com. Don't forget the Karmic Business eBook goodie! True! My inner voice is more of a nagger that makes me worry and think of everything that could go wrong instead of focusing on everything I should be thankful for so I can walk towards my dreams.